Z_GIS has triggered research collaboration with the Harvard School of Public Health (HSPH) in Boston. The aim is to apply and further develop an in-house toolset for analyzing spatial patterns of social vulnerabilities to flood and drought and related malaria incidences, in the frame of climate-related disaster risk reduction in Eastern Africa. This collaboration envisages joint project activities in the future, and started off with a research stay of PhD student and Z_GIS researcher Michael Hagenlocher between April and July 2013. The stay was initiated by Michael and is co-funded by FP-7 project Healthy Futures and the Z_GIS Doctoral College - GIScience. Dr Lang, head of the Integrated Spatial Analysis division, visited HSPH from April 18 to 22 to discuss further strategies with Prof Marcia C. Castro at the Department of Global Health and Population. 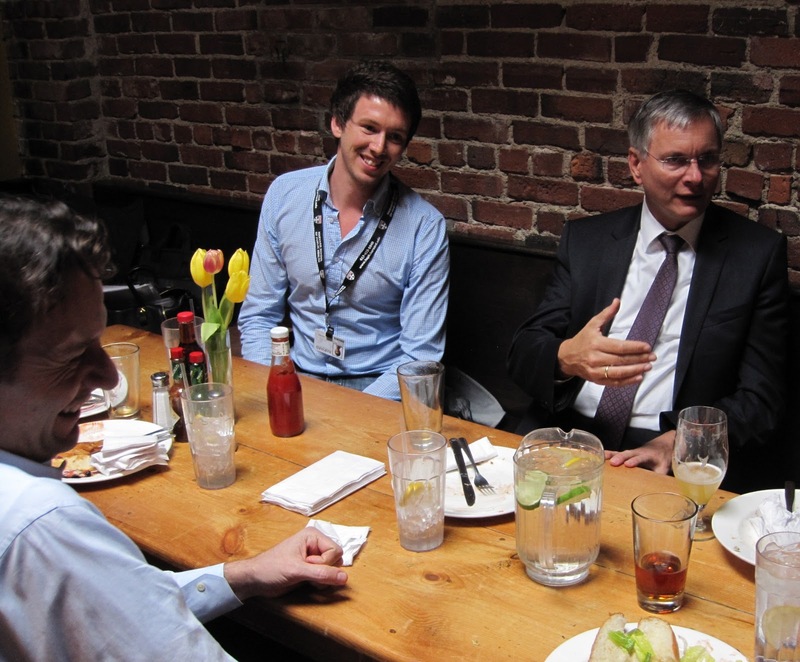 The visit coincided with a public lecture given by Austrian Minister of Health on the health care system in Austria. An informal gathering has been arranged in a close-by students’ pub, where the Minister was informed about Michael’s planned activities and research conducted by other young Austrian scientists at HSPH. The 2nd EnerGEO Summer School with the topic “Unlocking the renewable energy potentials for Africa. 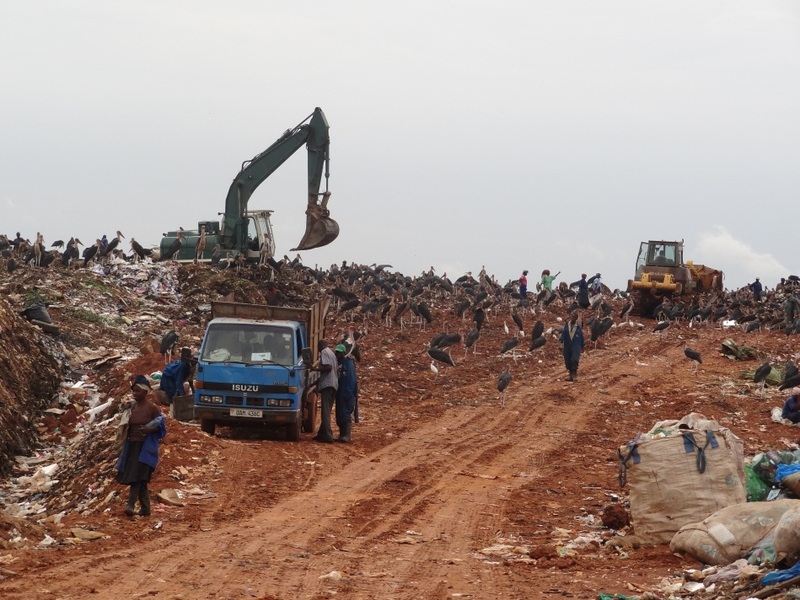 Biomass & Solar Energy and the impact on the Environment” was held in Kampala, Uganda, from March 04 – 13 2013. The Summer School was jointly organized by the Department of Geomatics and Land management, Makerere University, and the Interfaculty Department of Geoinformatics - Z_GIS, University of Salzburg, with support from the EnerGEO partners German Aerospace Center (DLR), Research Studios Austria (iSPACE) and Netherlands Organisation for Applied Scientific Research (TNO). The program was complemented by external experts from the Centre for Research in Energy and Energy Conservation (CREEC) at Makerere University, the National Forestry Resources Research Institute (NaFORRI), and the Centre of Excellence in Renewable Energy and Sustainable Development (CERESD), Strathmore University, Kenya. 17 participants from Uganda, Kenya, Ethiopia, South Africa, United Kingdom and Italy with a background in academics but also coming from governmental institutions and private enterprises participated in the event. The program covered sessions on energy policies on a continental, regional and local scale, an introduction to the EnerGEO project, in-depth presentations and practical sessions on the EnerGEO pilots ‘Biomass’ and ‘Solar’ as well as models to identify optimal biomass plantation locations. 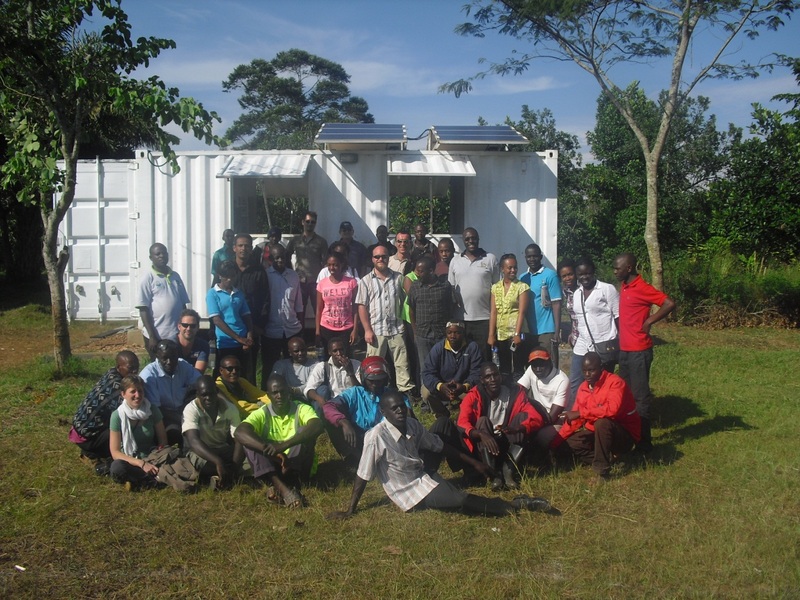 A two day fieldtrip provided insights into the use of renewable energies in Uganda. 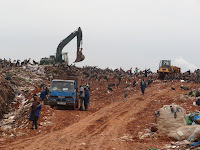 The fieldtrip covered a landfill in Kampala, where methane is being extracted for energy supply, a solar kiosk in a remote rural area without connection to the power grid, a hydropower station in Jinja, sugar cane plantations and a managed tropical rain forest. Thank you to the organizers and all participants for making it such a special event.